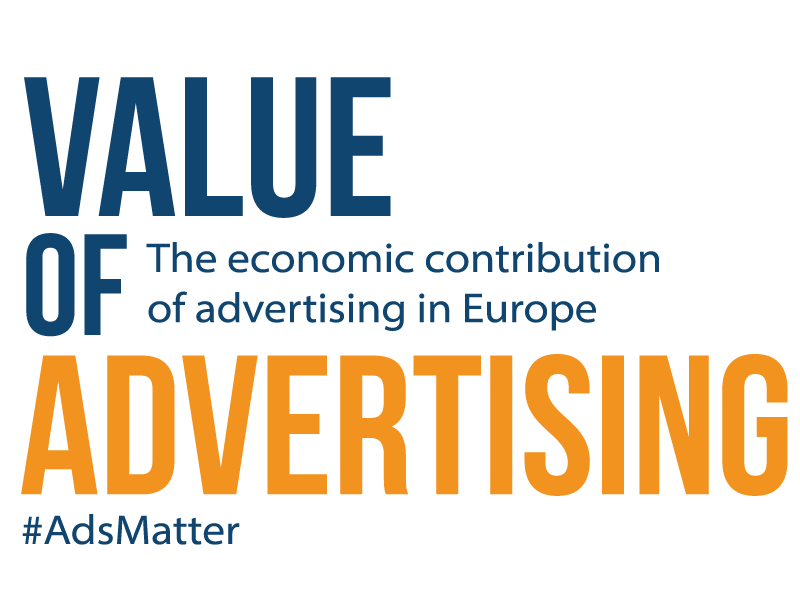 Did you know that every euro spent on advertising powers a seven-fold boost to the economy? That advertising encourages innovation, supports employment and helps fund vital services? 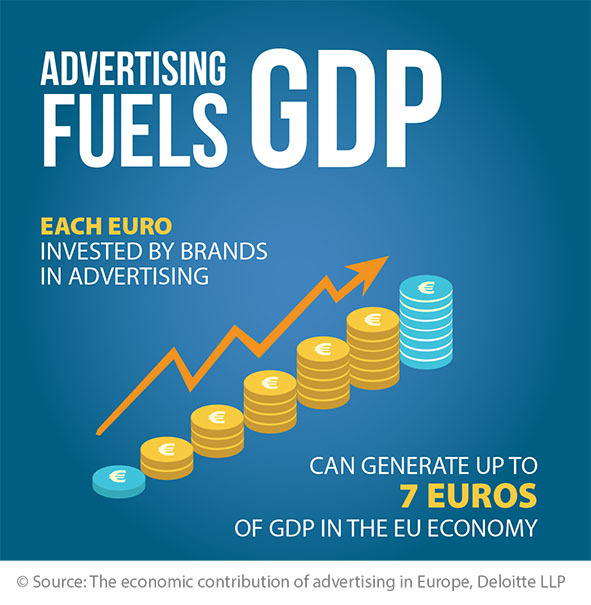 This means that the EUR 92 billion spent on advertising in 2014 in the EU is estimated to have contributed EUR 643 billion to GDP, representing 4.6% of the overall EU GDP. 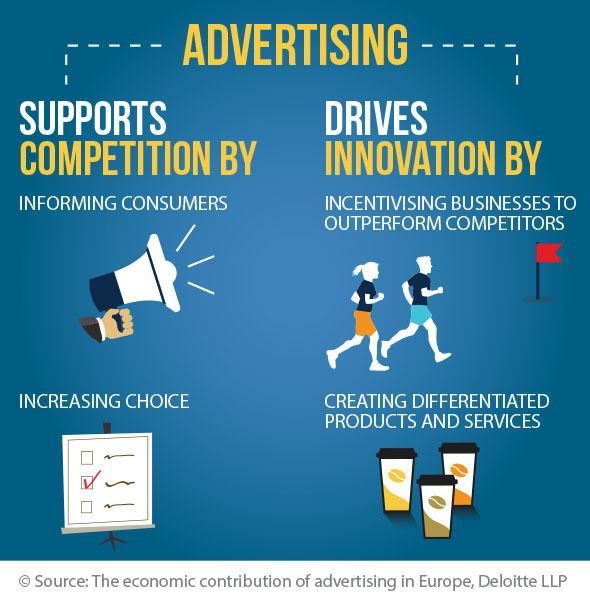 Advertising contributes to wider economic growth through its ability to support competitiveness. 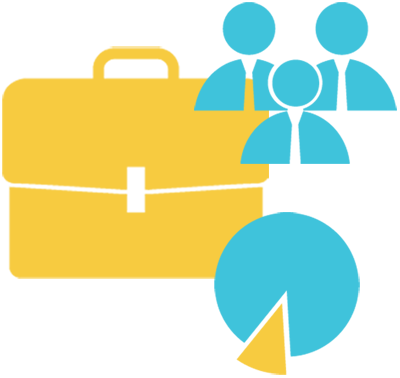 It provides consumers with information on products and services, and helps to increase their choice of goods and services. This, in turn, drives innovation by incentivising businesses to create differentiated products and services, allowing them to out-compete their competitors not just in the EU but around the world. Firstly, there are people employed directly in the production of advertising. 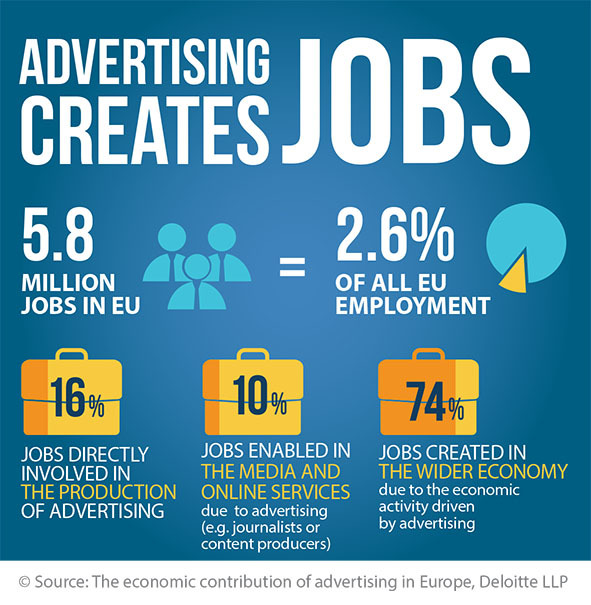 These jobs account for 16% of the 5.8m total jobs supported by advertising. Secondly, there are jobs created in media and online businesses that are funded by advertising, including journalists and content producers as well as people working in out-of-home (OOH) or TV, for example. This accounts for 10% of the 5.8m jobs. Finally, there are the jobs created in the wider economy, ranging from sales jobs to roles supporting the ad business in industries such as hospitality. This area also includes roles created by the advertising-stimulated demand for products and services and accounts for 74% of the 5.8m jobs. Without advertising, funding for all sorts of media would be reduced. This could lead to more expensive TV-subscriptions, reduced newspapers and magazines’ plurality and independence, and radio stations would lack the ability to provide news and entertainment throughout the day. 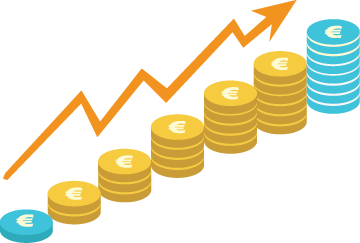 On the internet, advertising largely funds free services that people across Europe use at little or no cost. 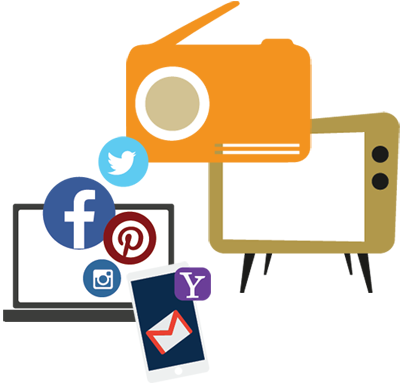 For example, around 70% of EU citizens regularly use email services, while social media are accessed by all segments of the population. 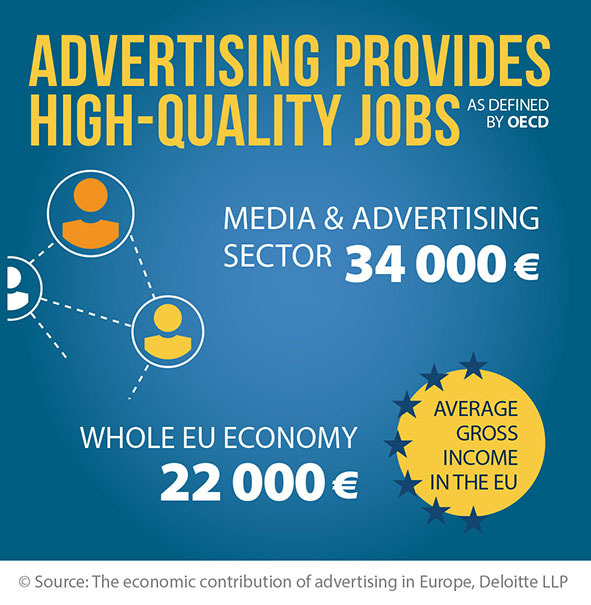 Advertising matters for employment, innovation, culture and entertainment, and supports media plurality which is fundamental to democratic freedoms. The benefits are pervasive and run through the fabric of society.